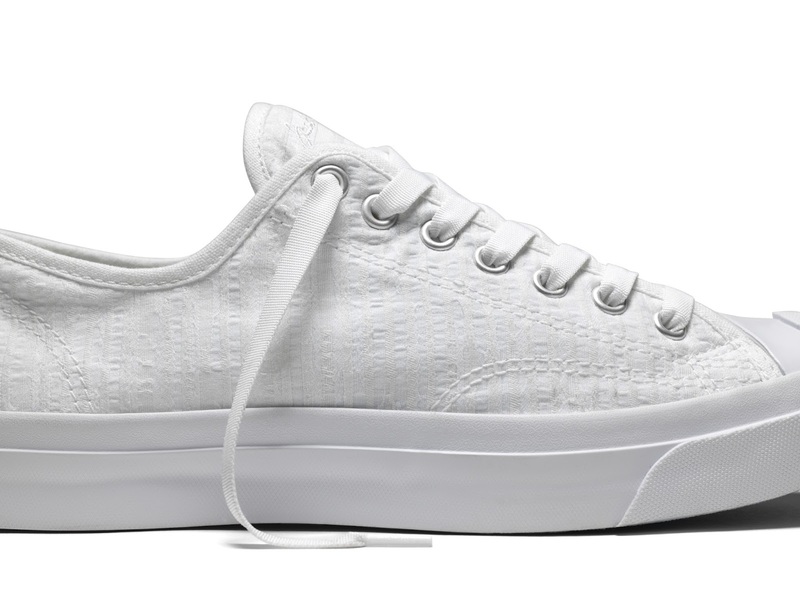 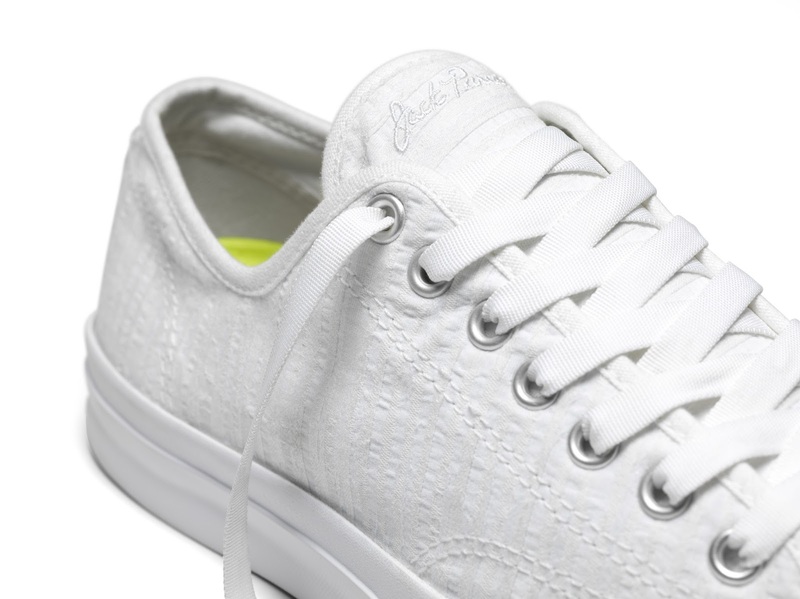 The Converse Jack Purcell Remastered in Seersucker is a summery, breathable seersucker linen/cotton fabric to the classic Converse Jack Purcell silhouette. 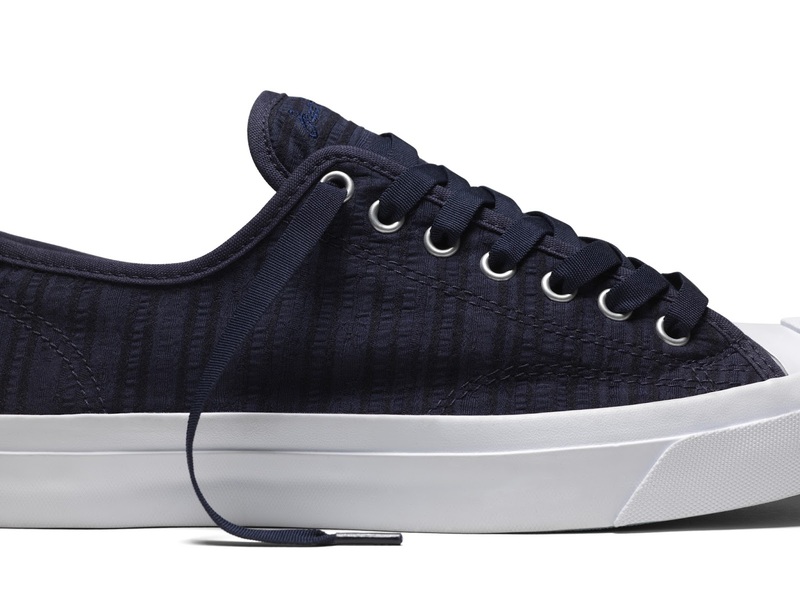 In addition to a mesh lining, this sneaker als oincludes a Lunarlon footbed with a cork top cloth providing an added layer of both comfort and breathability to help withstand the summer heat. 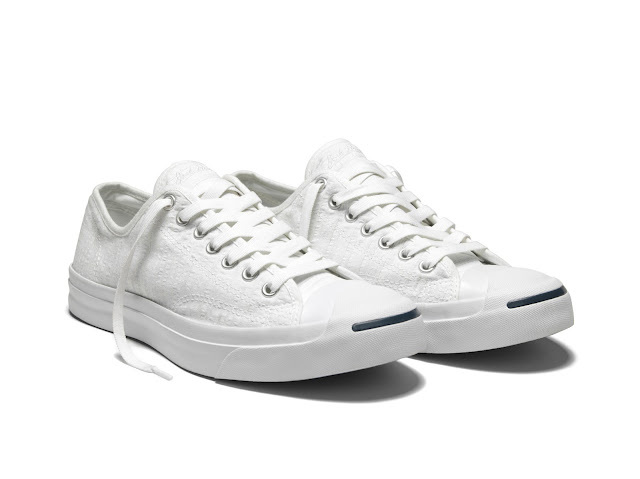 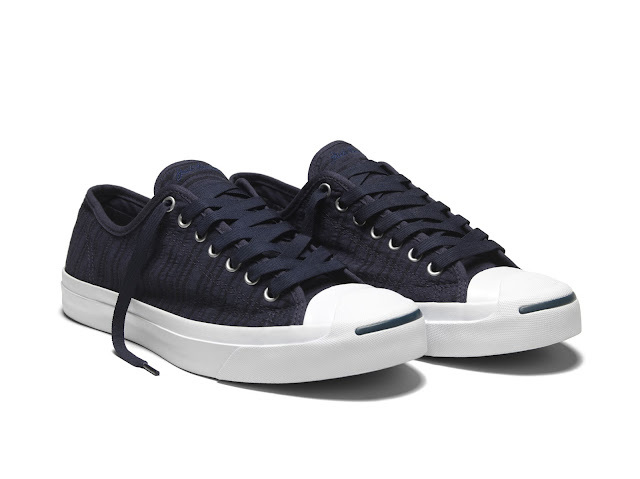 Can't wait to check out and have these Converse Jack Purcell Remastered in Seersucker. 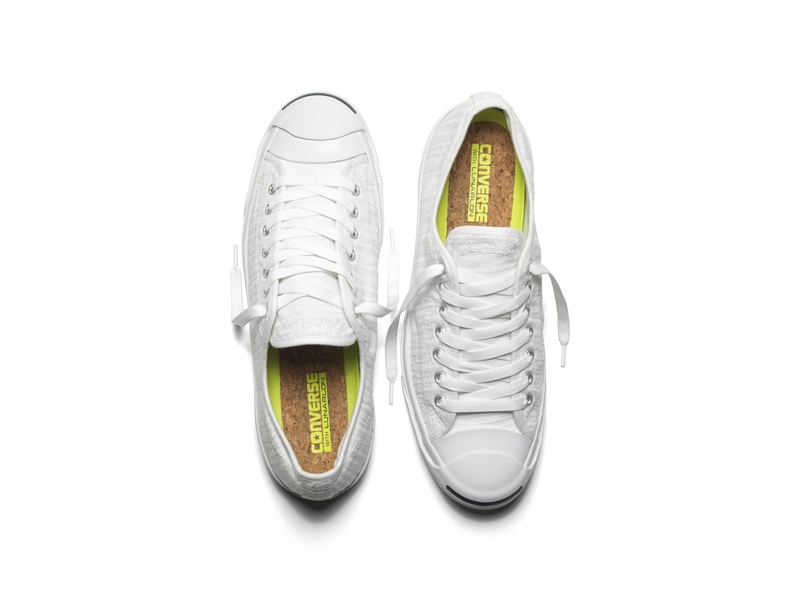 Converse Jack Purcell Remastered in Seersucker in white and inked are now available in Converse shops nationwide for Php 3,990. 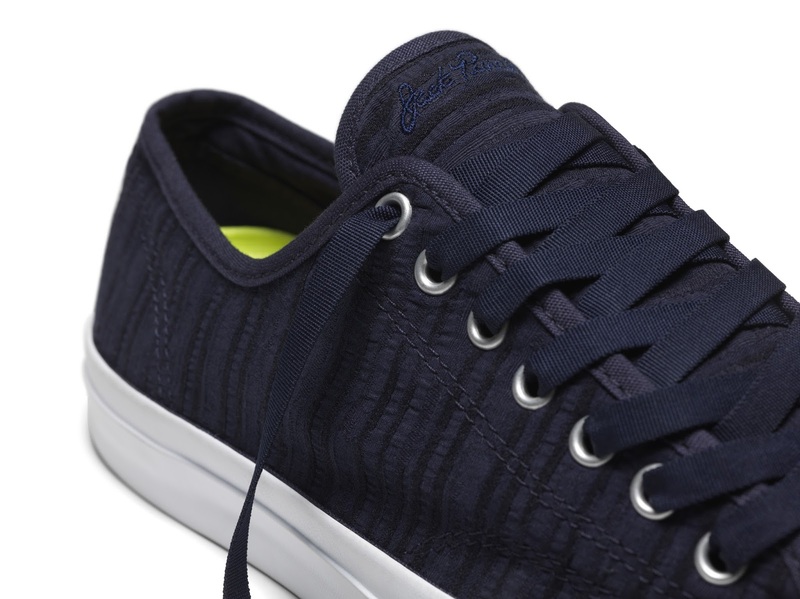 For more Jack Purcell designs and styles, visit www.converse.com.ph or www.facebook.com/FacebookPhilippines. 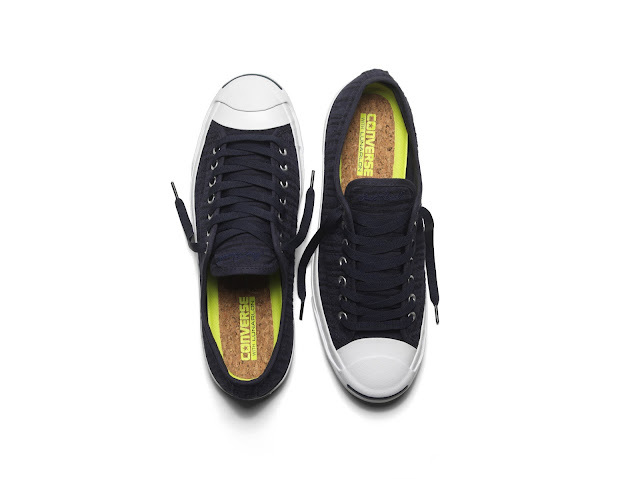 Converse, ready for more!